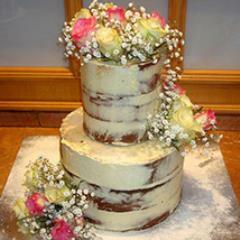 Delightful Anniversary Cakes to Greet the Lucky Couple! 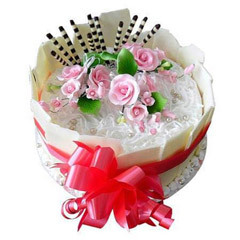 Anniversary is the time for the celebration of togetherness for a couple. 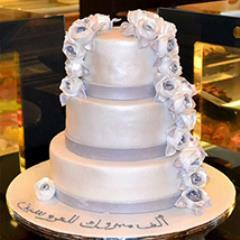 It is the day to revive their love story. 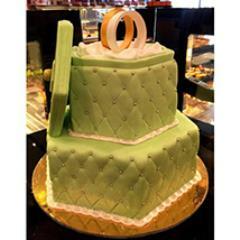 Thus to bring that cheerful element into an anniversary celebration, here is the exclusive catalogue of anniversary cakes right before you. 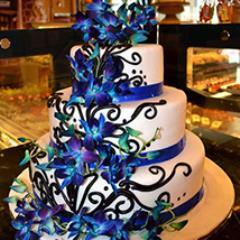 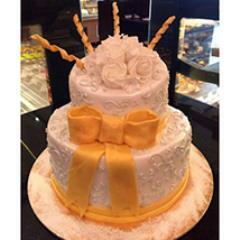 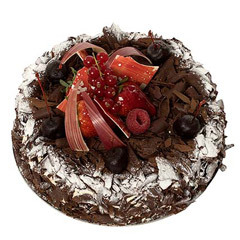 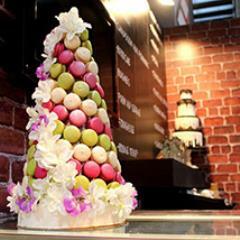 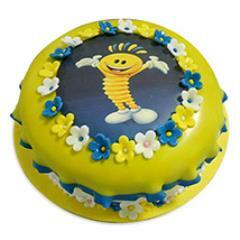 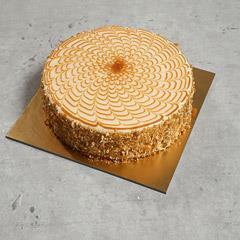 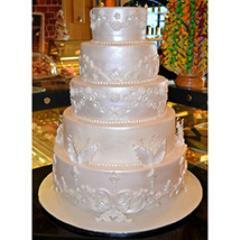 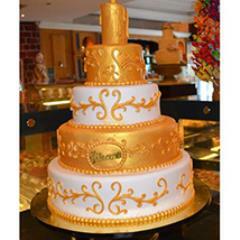 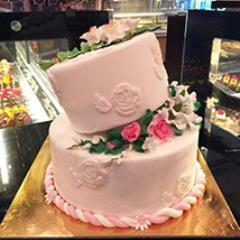 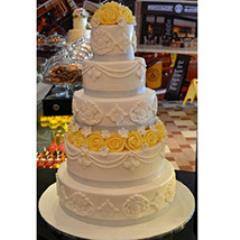 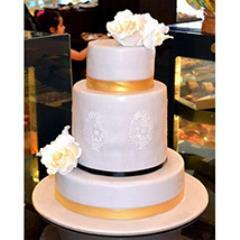 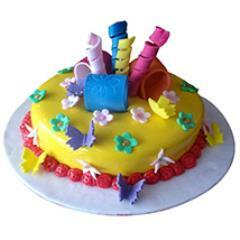 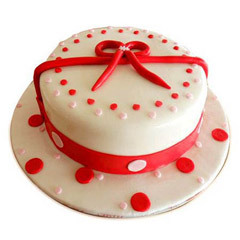 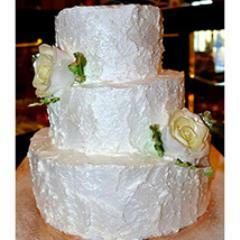 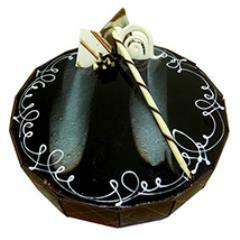 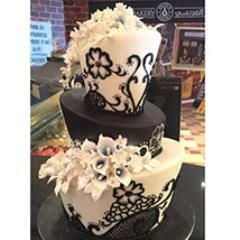 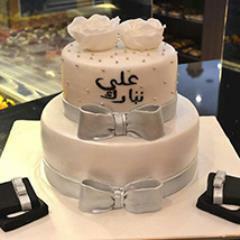 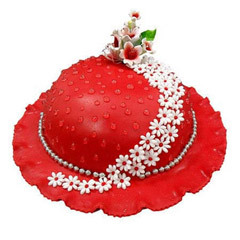 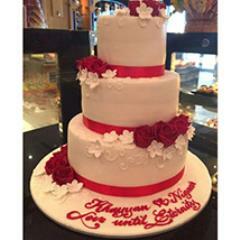 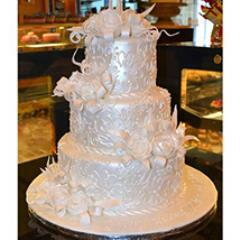 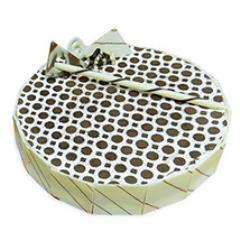 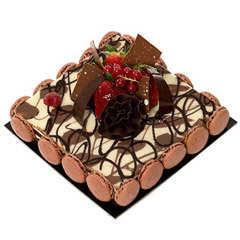 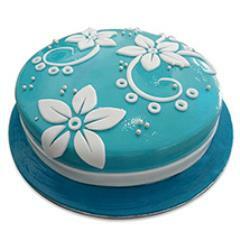 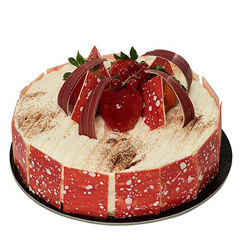 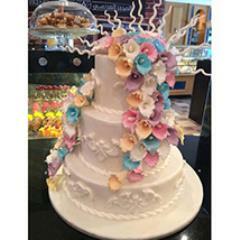 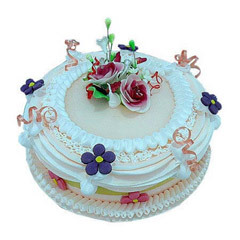 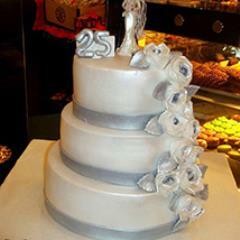 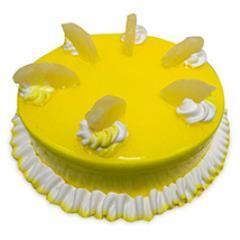 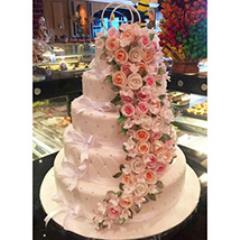 Here in the offered catalogue of Anniversary Cakes there is amazing variety of Anniversary cakes to go meet everyone’s desire to surprise someone on his/her anniversary with a beautiful and tasty anniversary cake. 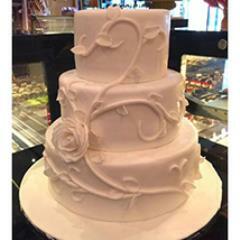 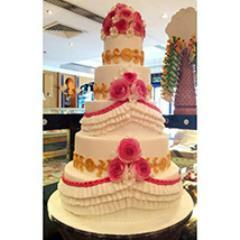 In the range there is variety of attractive and delightful anniversary cake choices like Dozen Multi Roses with Cake, Triple Chocolate Cake, Chocolate Sponge Cake, Mikado Chocolate, Exotic Cake, Strawberry Cake, Butter Scotch Cake, Mango Sponge Cake, Blueberry Cheese cake, Surprise Collection and much more. 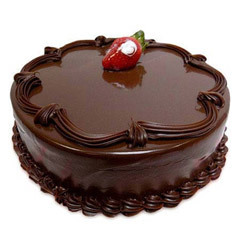 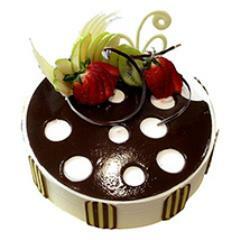 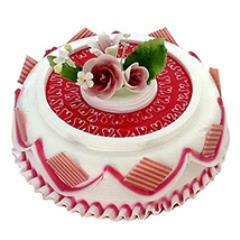 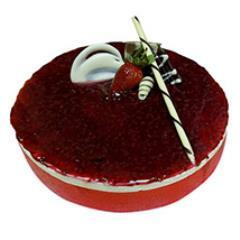 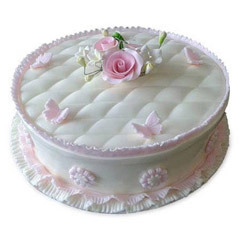 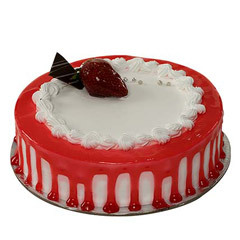 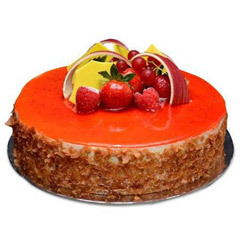 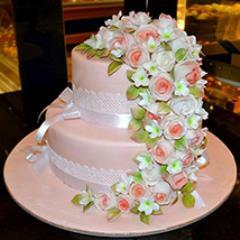 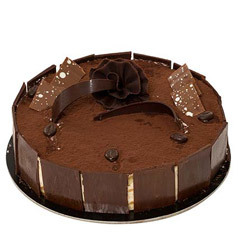 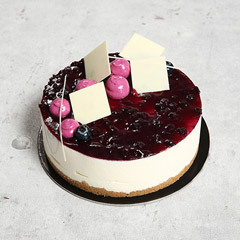 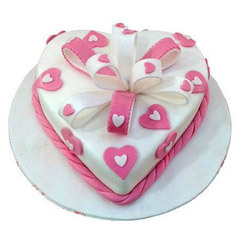 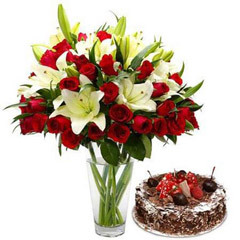 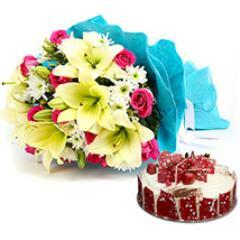 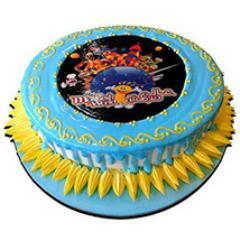 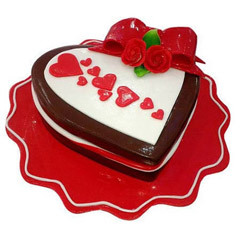 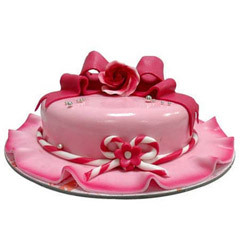 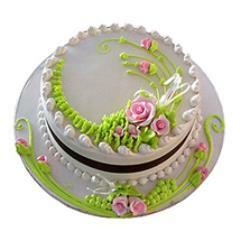 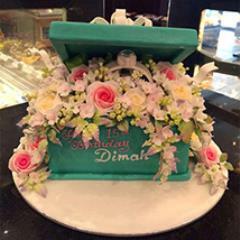 All that one need is to buy Anniversary cake online from here and also avail the facility to send Anniversary cake to UAE at address of someone residing far away.